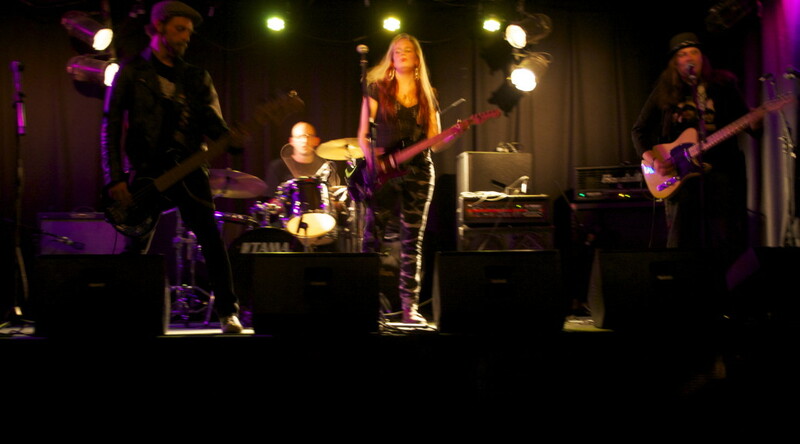 Deborah is an arts writer and singer based in Melbourne. Among the many hats she wears these days, her top picks are theatre reviewer for the Melbourne Observer and creator & manager of the Liberation Arts Network. The network was realised as the perfect culmination of her passion for the Arts and for positive change. The act of starting the network is small, but the vision for its worth is big. A weekend of pre-conference activities that marked the start of AIDS 2014 was about to begin when the shocking news of MH17 hit. 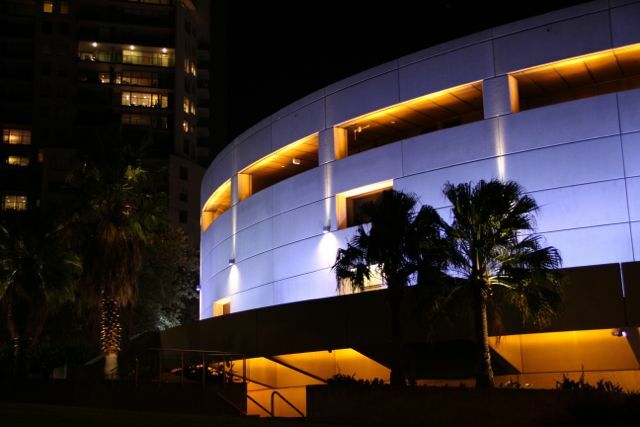 While stories of the tragedy flood our media and muffle coverage of the conference itself, Liberation Arts Network turns its focus on two of the pre-conference initiatives that used art to reach out to the public and share information on an important, and often overlooked, subject. We gathered in the cold on Friday night outside the Hamer Hall. It wasn’t just the Melbourne winter that chilled us; the day’s news had brought fresh sorrow to an already sobering event. We were supposed to be celebrating. 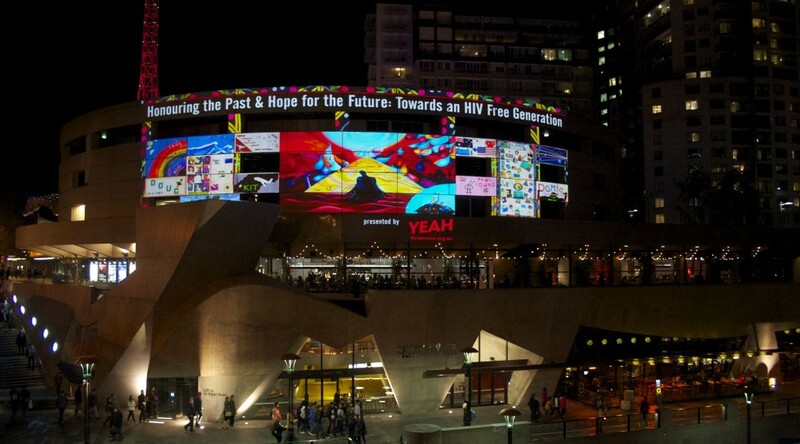 Youth Empowerment Against HIV/AIDS, known as YEAH, was set to reveal their champion initiative: a digital art installation projected onto the façade of the Art Centre’s Hamer Hall that told the story of HIV today and the hopes for Australia’s first HIV-free generation. 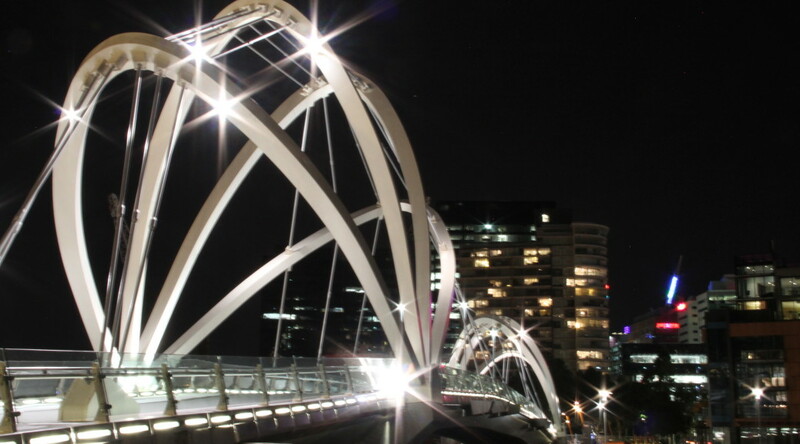 The project would mark the start of the 20th International AIDS Conference, hosted this year by Melbourne, where thousands of scientists, activists, researchers, and key HIV advocates come together until July 25 to share knowledge and spread hope. But sadly, several attendees of the conference were on their way to Melbourne via Malaysian Airlines flight MH17 that was shot down over Ukraine. The gathering turned from an uplifting look towards the future to a memorialisation of the key thinkers, activists, and fellow humans lost that day. In an eloquent address to the crowd outside Hamer Hall, CEO and co-founder of YEAH, Alischa Ross, made a moving appeal. Unperturbed in her determination, Ross pushed us to share that courage. 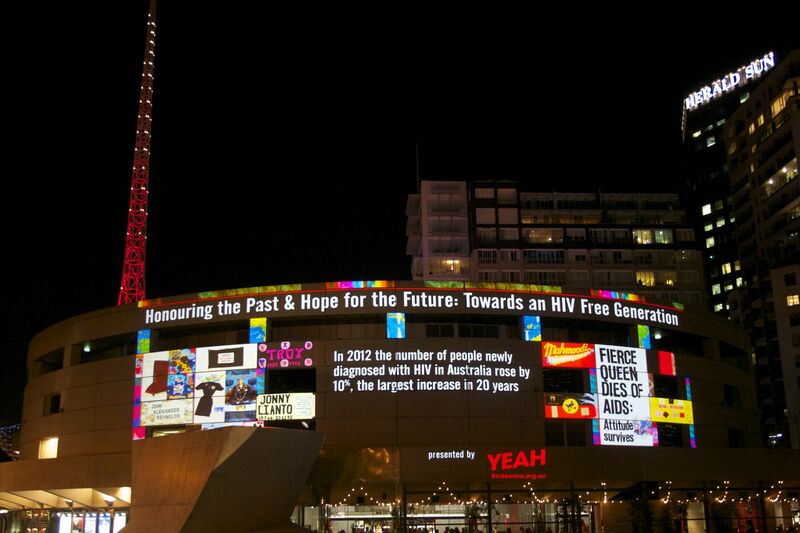 To commemorate and acknowledge the lives affected by HIV today and in years gone, YEAH created Honouring the Past & Hope For the Future: Towards an HIV Free Generation, and projected it onto a cultural icon of Melbourne visible to many. Through a series of digital images, the installation featured original art created by artists from Melbourne and her six sister cities- Osaka, Tianjin, Thessaloniki, Boston, St Petersburg, and Milan- displayed proudly alongside visuals of panels crafted for the Australian AIDS Memorial Quilt. Little more than a year ago, the idea to make this digital installation came to be. Ross was thinking about a way to reach out and “educate the public” and “positively inspire people to take action”. She decided to incorporate the work of the Memorial Quilt. “I thought about how each one of these [quilt] panels is an artwork, and a dedication to a life,” she said. The Australian AIDS Memorial Quilt was officially launched on World AIDS Day, 1 December 1988 and gave birth to a strong motto: “See it and Understand”. Echoing this sentiment, Hope For The Future was punctuated with key ideas and statistics that were informative, moving, yet also encouraging, with contributions from local and international leaders. Barack Obama was quoted saying, “Our goal is no less than an HIV-free generation”. Engaging the public through art didn’t stop there. Joining up with the AIDS 2014 Melbourne Youth Force, YEAH presented Legacy Street Art Project, where Youth Pre-conference participants could share their voice and leave their legacy in a mural painted along a public wall at the Queen Victoria Market. Shortly after midday on Saturday, the young participants arrived at the Queen Street end of the Market and were greeted by spray paint and gear, as well as a stencil-framed, undercoated section of wall. But before painting could begin on the wall, participants designed and cut their stencils and a practice session was held. The Legacy Street Art Project was funded by the Lord Mayor’s Charitable Foundation. It stands as a symbol of the movement towards greater understanding and participation in discussions about HIV/AIDS and discrimination. Welcome to the Liberation Arts Network! Hi. Welcome to the Liberation Arts Network, a community for creatives of all types who give their time and talent to creating positive change, the volunteers who help make it all happen, and the fans who support this fantastic work by participating in activities and going along to events. In this virtual space you will discover some inspiring and exciting projects, opportunities, and events as well as meet, read about, chat with, and even one day collaborate with the incredible people behind those feats. New members, after you’ve registered (you WILL NOT BE SPAMMED), fill in your profile under My Account to let us know more about you. 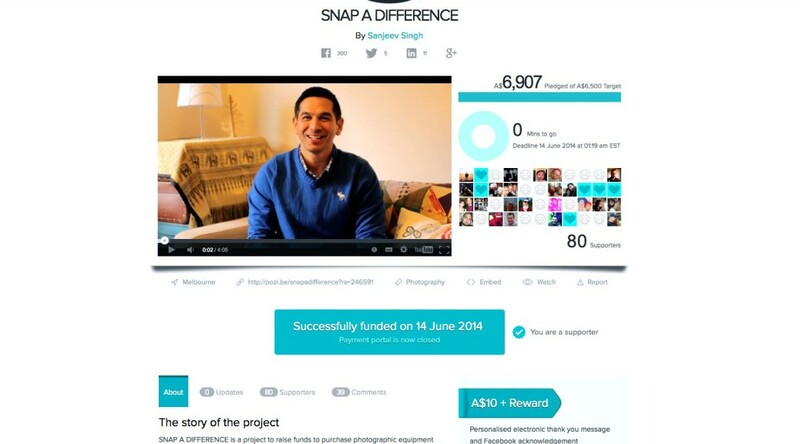 In particular, tell us about the projects you are, or have been, involved with. You’ll see that you can also add videos and photos, creating your own portfolio of work, your skills, or just your inspirations. Go for it! 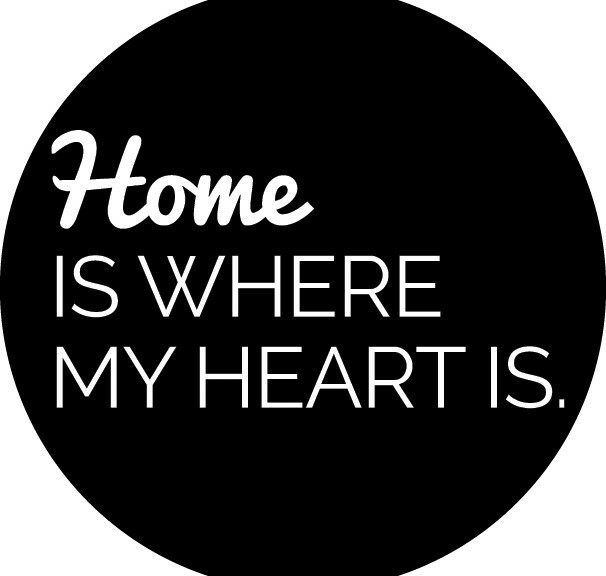 The more you use your space, the more others can connect with you and you with them. We only ask that you keep it relevant (and clean, of course). Creatives, you’ll have the additional benefit of posting your own events, jobs and opportunities, or contributing a story (subject to approval). 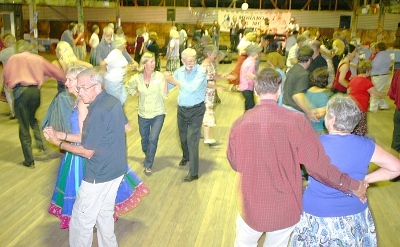 All visitors to the network will be able to search for members through the Members Directory. If you don’t find someone there that you know would love to be included, share with them our vision of creating a network of people who fight for change with their art, creativity and passion.